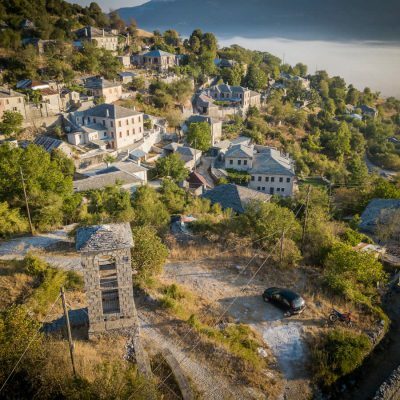 Conveniently located in the center of Zagori region, and only half an hour away from the city of Ioannina, the Epirus capital, you will find Kato Pedina, one of the oldest settlements in Zagori, and the home village of our Guesthouse. 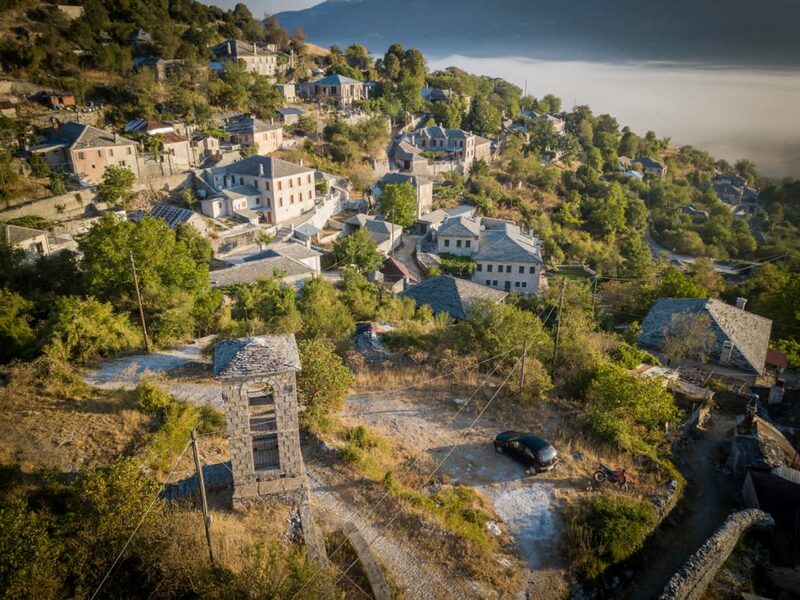 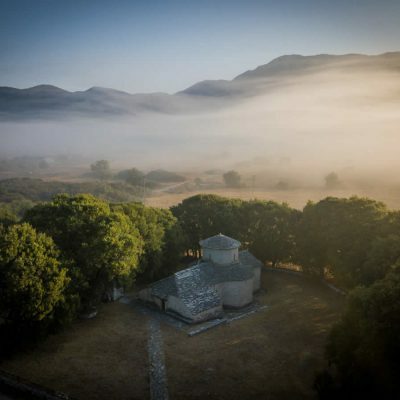 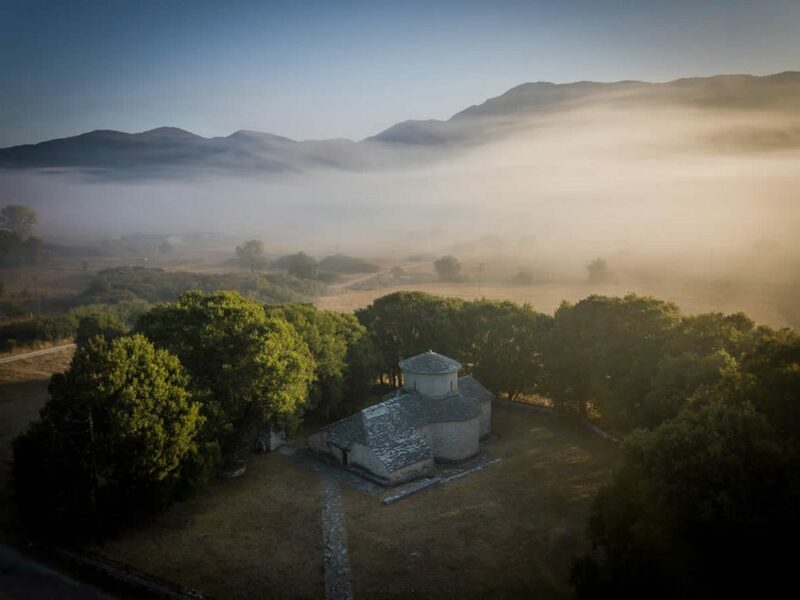 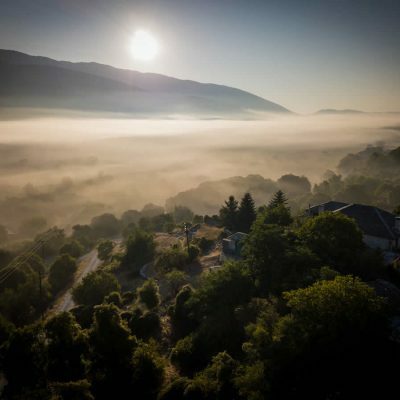 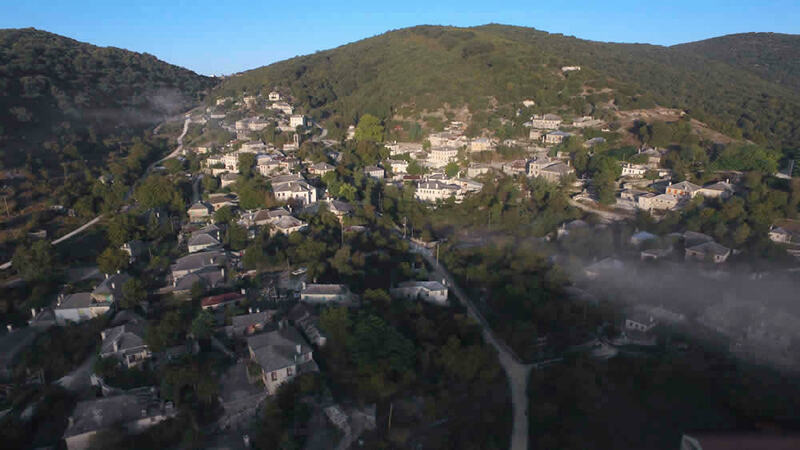 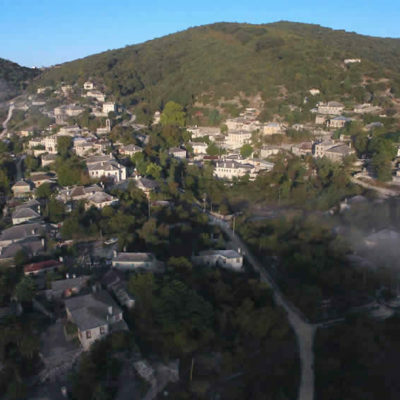 The village is located at an altitude of 950m in the slopes of the hills overlooking the “Soudena” plains, a “Site of Community Importance”, and part of the Natura 2000 network. 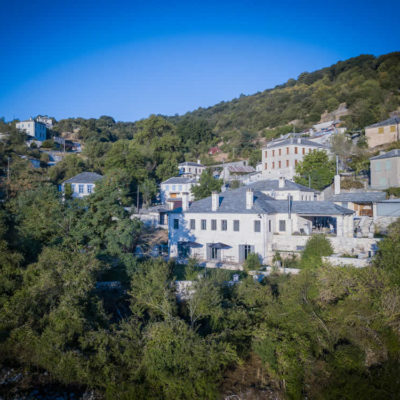 Kato Pedina, although a peaceful village with only one tavern, about 50m away from our hotel, offers a unique ease of access to landmarks like Vikos Gorge, the monastery of Agia Paraskevi at Monodéndri, Voidomatis River, the natural pools “Ovires” at Papingo village, the arched stone bridges of light in Kipoi village and the high altitude Dragon lakes of the nearby Tymphe & Smolikas Mountains. 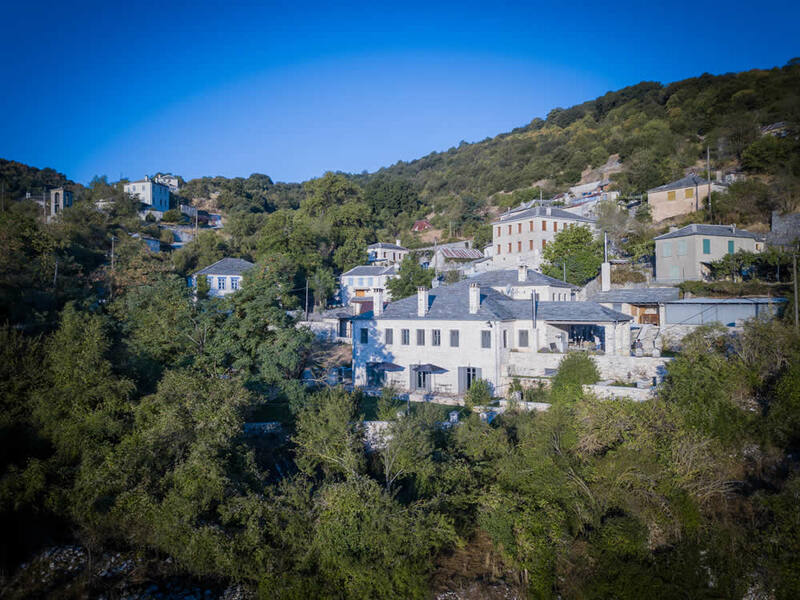 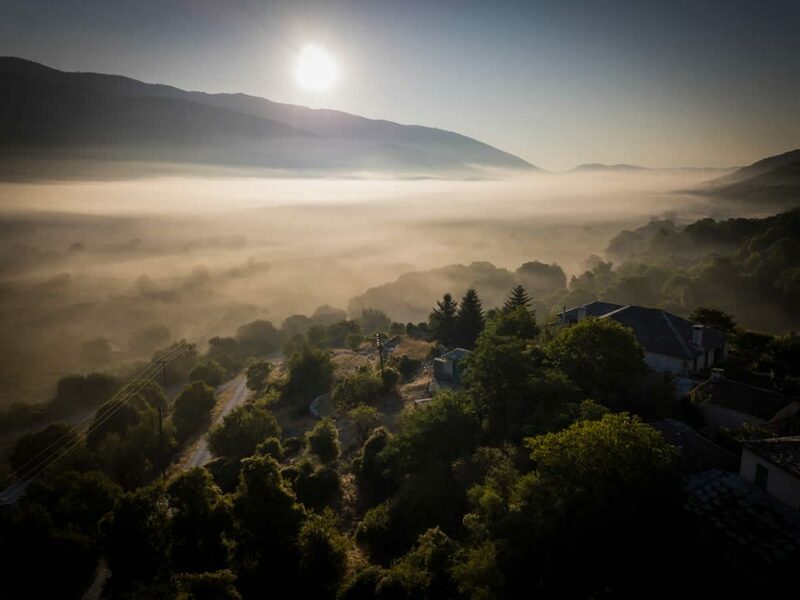 The village easy access to the rest of central and west Zagori villages as well as the Pogoni and Konitsa village regions, make our hotel the ideal location for you to enjoy your vacation in this unspoiled, waiting to be discovered part of Northwest Greece.